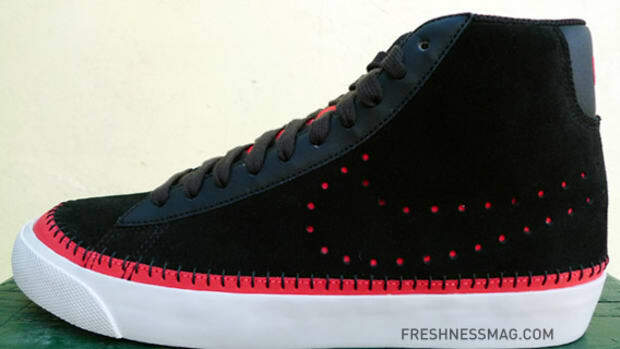 Simple, clean, streamlined and classy-- all words synonymous to trainers that are mature and sophisticated enough for well-dressed men who had grown out of flashy numbers in bright splashy colors, but still seek something casual for the weekends. 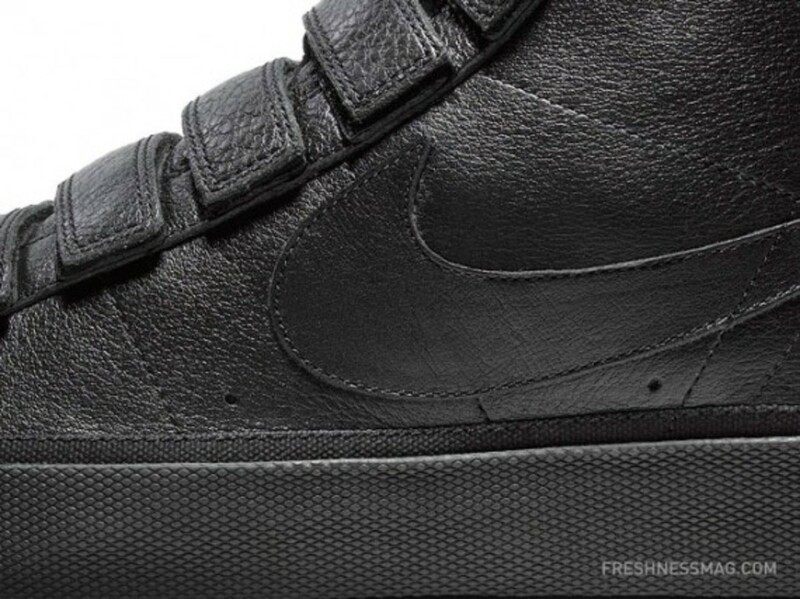 In comes the new all-black, ultra-luxe Nike Blazer High V Lux TZ from Nike Sportswear to save the day, right on time for the Holidays. 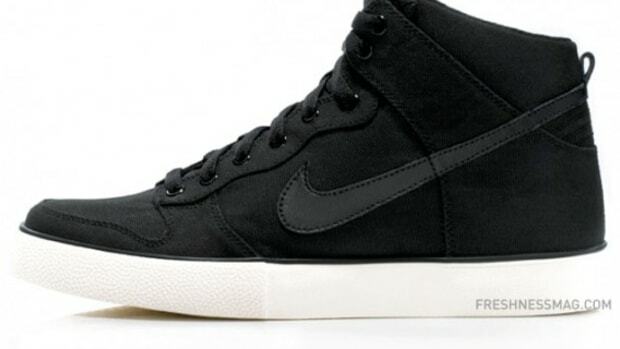 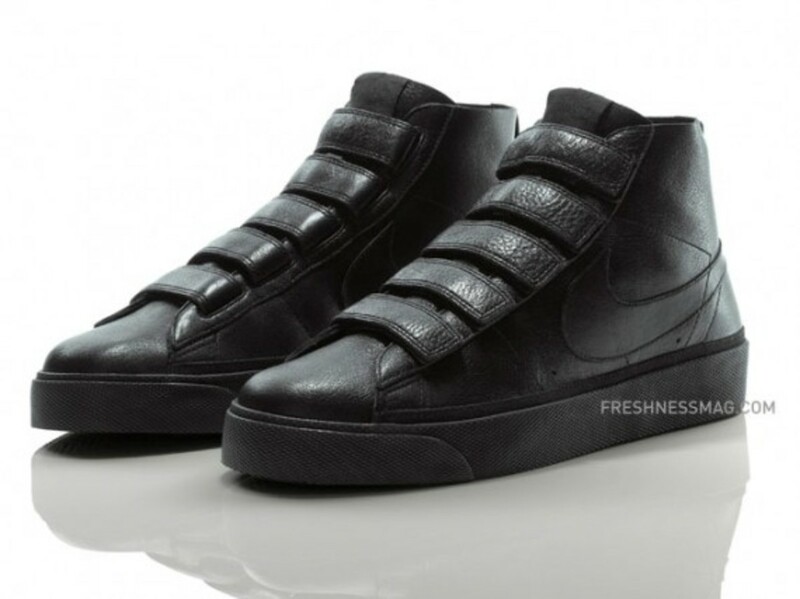 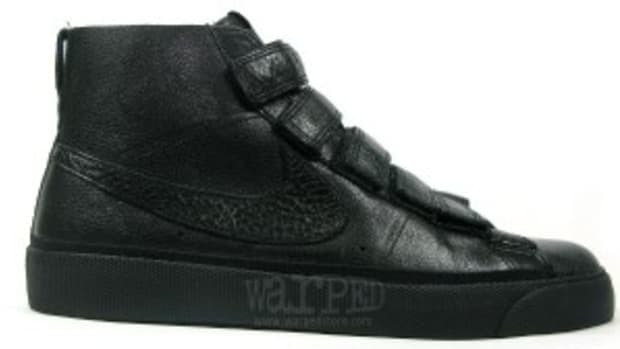 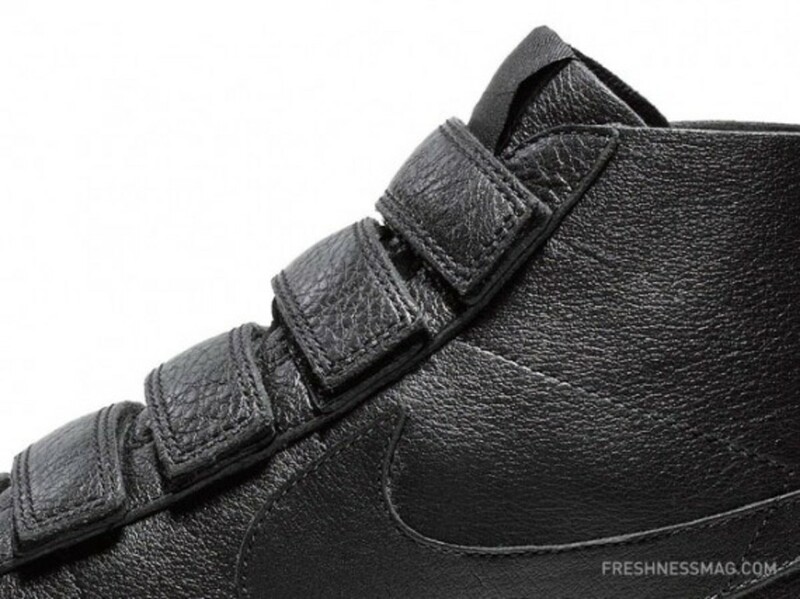 As a part of the Holiday 2009 line-up, the Nike Blazer High V Lux TZ is crafted from a soft supple black full grain leather, and is fastened with five velcro straps as opposed to the regular laces for a more contemporary look. 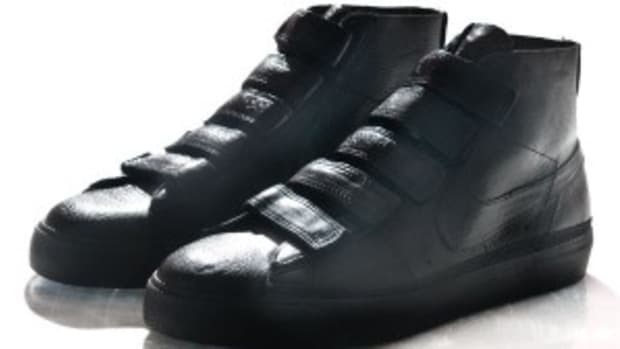 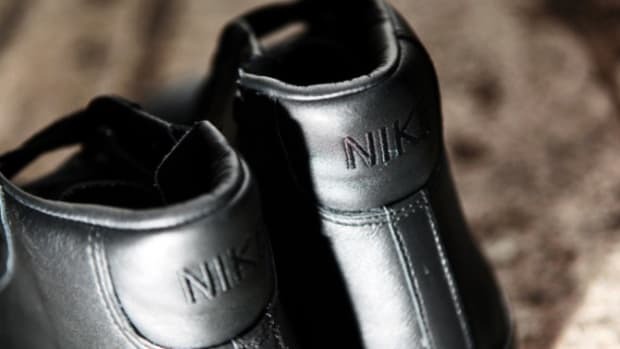 Stay cool in black from top down all the way to the lining, Swoosh and soles, here&apos;s a pair of kicks that will match anything you have in your Holiday wardrobe and will continue to be relevant even after the kicks wear out.